Cloud based video conferencing, teleconferencing - LightWerks can assist! Or more specifically “Back to the cloud!” The cloud is new and it’s nothing new. The latter assertion is because it harkens back to the origins of personal computing when the only access one had to computing power was through a dumb terminal to a main frame. At that time, due to bandwidth constraints, the only way forward was to bring processing power to the desktop and to the server room. But no more. What today is described as “the cloud” is simply a return to the original way of doing things, only it is now enabled by almost limitless bandwidth. What this means is that equipment and services that used to be physically provided at a company, school, or agency location, can now be provide “off-prem” without the heavy up-front investment in hardware and the ongoing costs of maintenance and support. This revolution has been transformative to the computing world and it is now transforming the audio visual world as well. 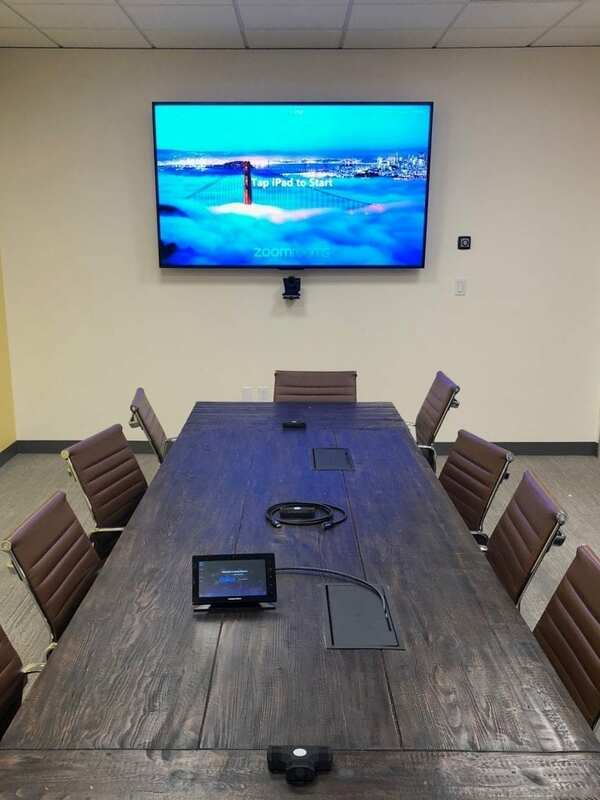 Video-conferencing, which historically required tens of thousands of dollars of hardware (and then didn’t really work all that well), can now be simply accomplished for a few hundred dollars per year and with fairly inexpensive cameras, microphones, and speakers – and… it works! 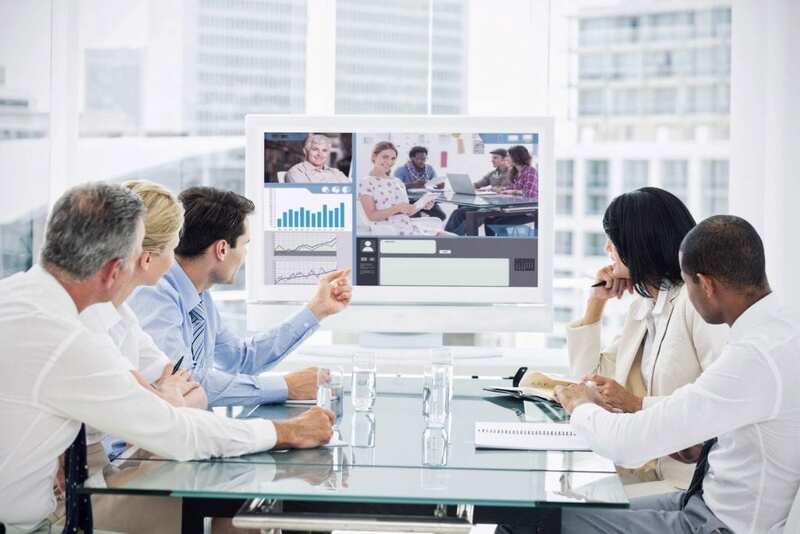 People can now simply and inexpensively participate in, and record secure video-enabled meetings from anywhere around the office, around town, and around the globe. Meeting and lesson capture systems can store and play-back/stream meetings and lectures on-demand. Cloud-based monitoring and maintenance systems can allow support personnel to monitor entire AV networks and provide pro-active, remote support from anywhere. Security systems can now store endless hours of video on storage in the cloud. One can only imagine what will be possible over time. LightWerks has been at the forefront of this return to the cloud and has adopted a variety of best practices in how to harness the power, savings, and security of this approach. As more and more solutions become “cloud-enabled” or are offered entirely through the cloud, let us tell you about the efficiency and effectiveness gains we achieved for ourselves and how we can offer the same performance improvements to your company or educational institution.